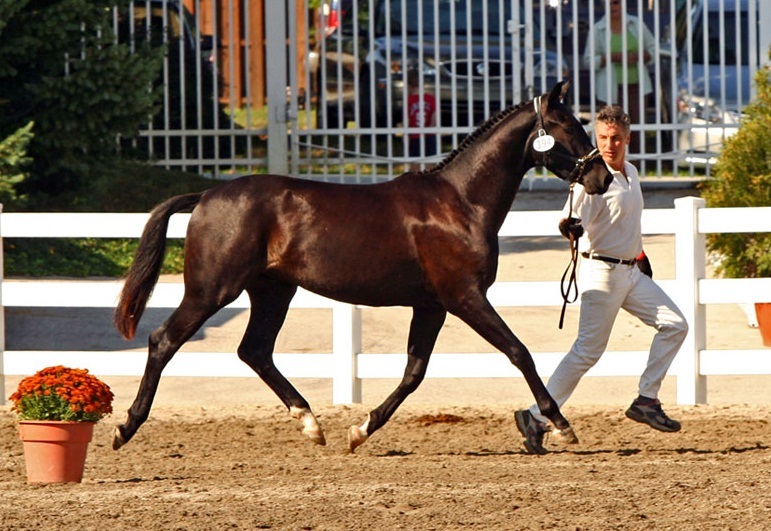 The Oldenburg Horse is an ancient breed that originated in Germany as a workhorse. 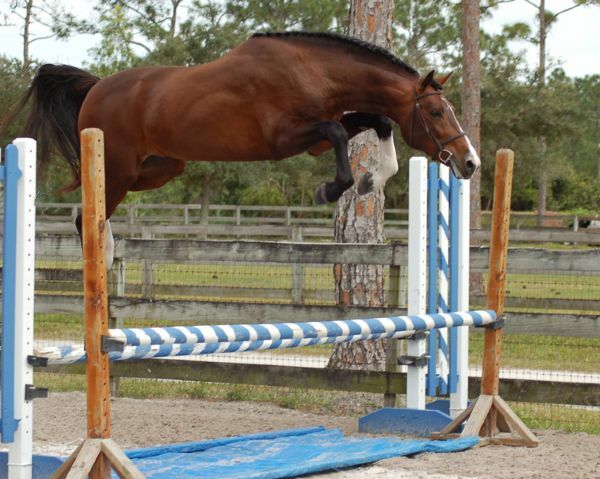 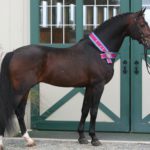 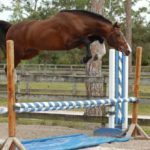 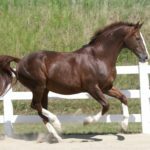 These equines are known for their versatility, strength, and size, and are a popular choice for modern day riding, horse shows, competitions, etc. 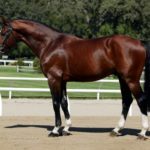 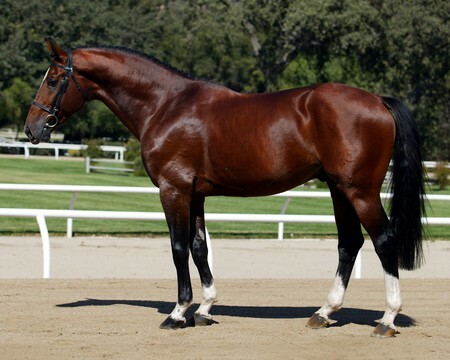 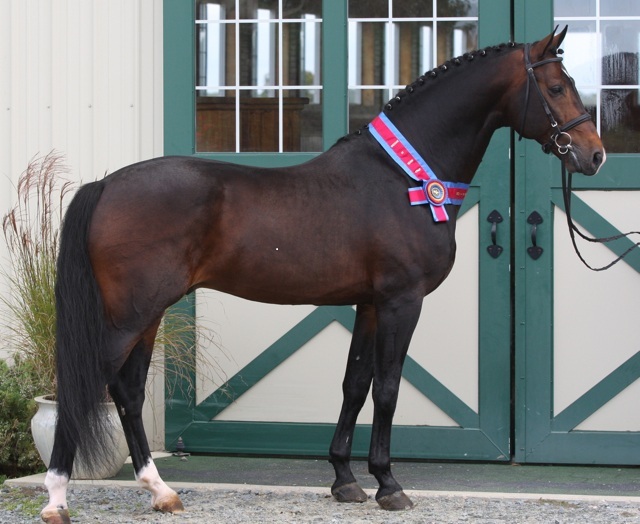 They are especially suited for dressage and jumping since their traits correspond well with the prerequisites for the modern day sports horse type. 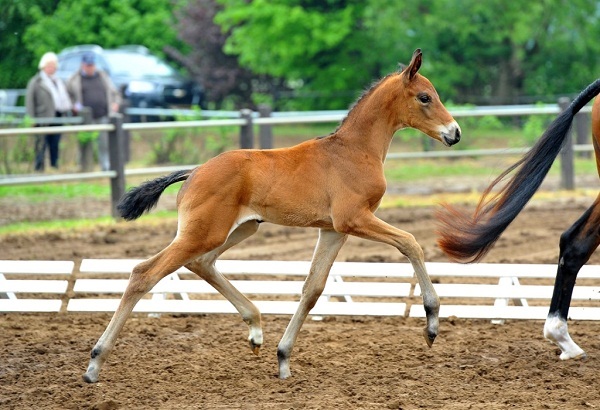 The Oldenburger horse developed around 300 years ago in the German provinces of East Friesland and Oldenberg (from which it gets its name). 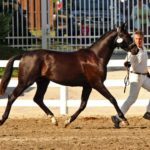 It began as a harness horse (or ‘coach horse’ for carriages) in the late 1500s. 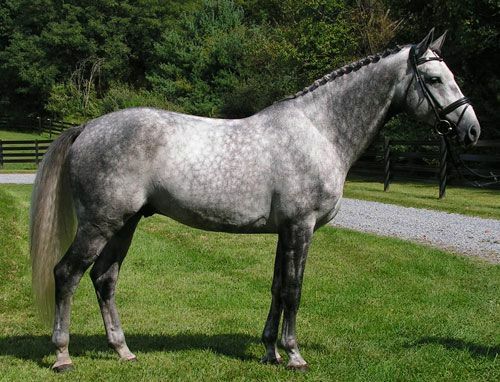 It was Count Johann-XVI of Oldenburg who used the small-sized local horses from the region to cross with the Danish Frederiksborgers horse, the Turkish horses, and the strong Neapolitan and Andalusian horses, which he had bought himself for arranging an organized breeding program. 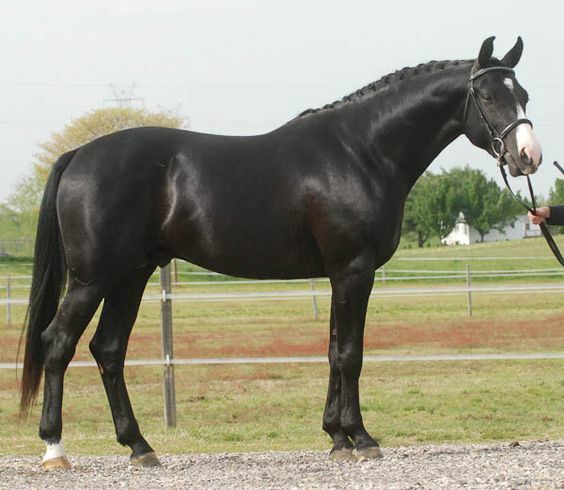 The new breed that developed, served as the foundation stock of the modern-day large Oldenburgers. 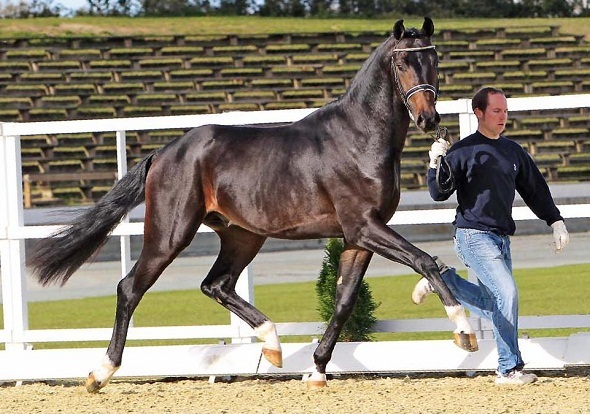 Impressed with its performance, Anton Gunter, the then Count of Oldenburg, began importing Spanish and Neapolitan breeds for enhancing its bloodlines, and the result was a success. 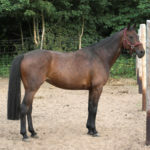 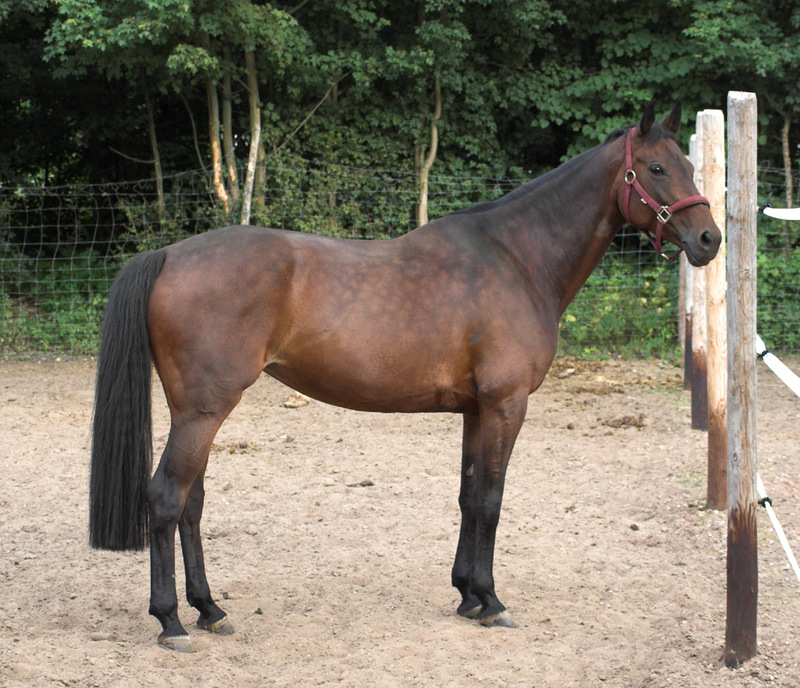 Over the years, the horse proved to fit better for the purpose, still retaining its great size and strength. 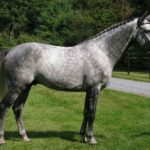 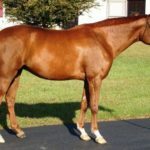 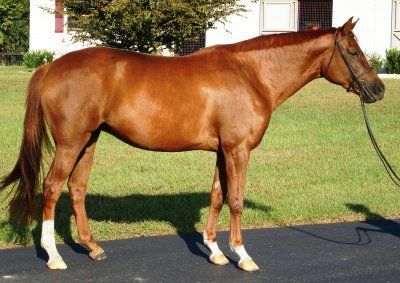 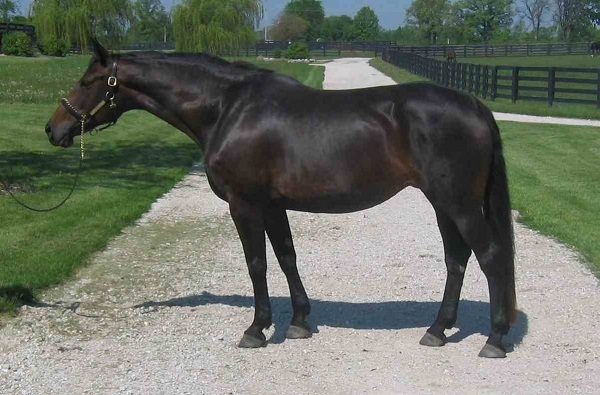 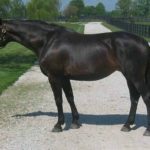 In the latter years, beginning from the late 18th to the late 19th centuries, blood from different lines have contributed to its strength and performance like Norfolk Roadster, Thoroughbred, Hanoverian, and the Norman horses. 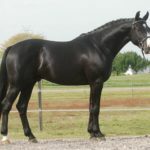 Resultantly, the Oldenburgs suited even better under saddle, and also proved to be handy for draft (agricultural) work. 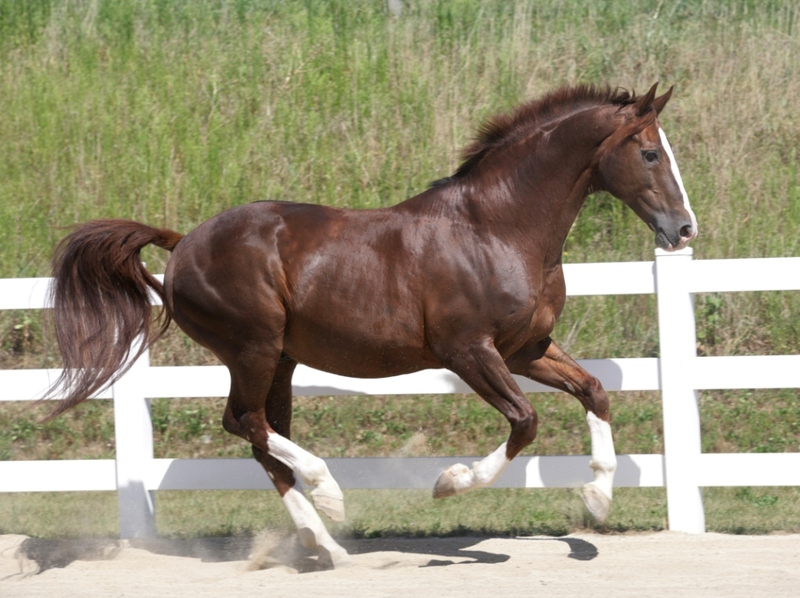 At present, this horse is only bred for competition and riding purposes. 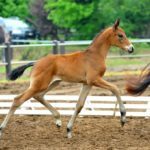 In August 2016, a filly (worth between $10 and $20k) named ‘Liesel’ came into news after it was stolen from a farm in Langley, British Columbia, within 12 days from birth.